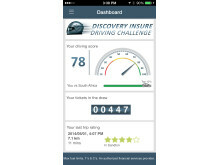 With the aim to create a nation of great drivers, Discovery Insure has released a new smartphone application that scientifically measures and incentivises driving behaviour. The Discovery Insure app is a global first in combining mobile technology and behavioural economics to create better drivers and improve road safety. It is available as a free download from the App Store or Google Play Store – for both Discovery Insure and non-Discovery Insure clients. “When people think of the relationship between smartphones and driving, their first thought is often negative. 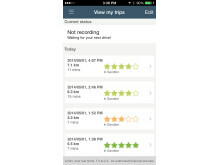 We want to change this perception by demonstrating that smartphone telematics can be a powerful tool to improve driver behaviour and road safety,” says Anton Ossip, Chief Executive Officer of Discovery Insure. 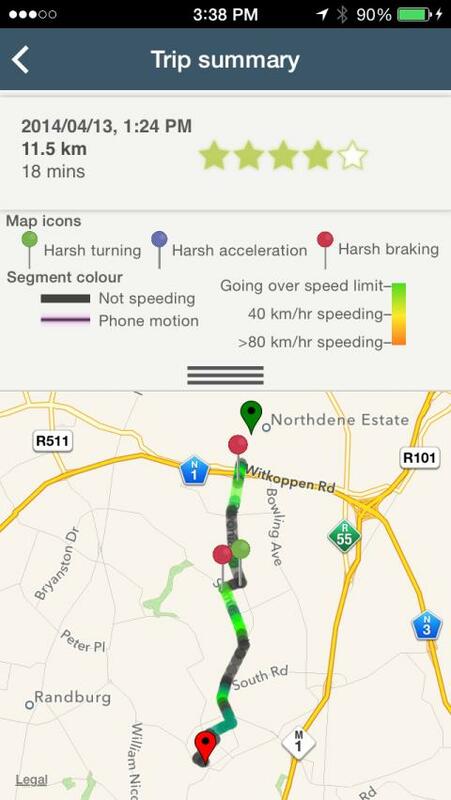 The Discovery Insure app uses a smartphone’s accelerometer and GPS to provide a driver with detailed driving information including harsh braking and cornering, distracted driving, speeding, personalised driving tips, and a leaderboard function that ranks a driver’s score against that of their friends as well as other drivers in South Africa. Discovery Insure has also launched the Discovery Insure Driver Challenge – a challenge to South Africans to promote safer driving on our roads. The competition will run from 1 June 2014 until 31 August 2014. There are weekly draws for a share of a R1 million Rand in BP petrol vouchers and a once-in-a-lifetime trip for four to the Monaco Grand Prix. In line with the UN General Assembly’s resolution to improve global road safety by 2020 and our national objective to turn the tide of over 13 000 deaths on South African roads each year, the Discovery Insure Driver Challenge offers an innovative means of encouraging better driving behaviour. “Research shows that the main cause of car accidents and motor vehicle fatalities is driver behaviour with over 90% of accidents being caused by the driver. 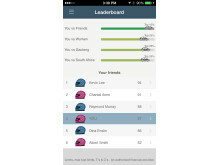 We encourage members of the public to download the app, drive well, and challenge their friends and family to take part in our Driver Challenge,” concludes Ossip. 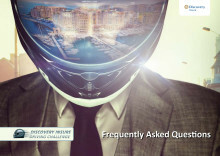 Discovery Insure was launched in May 2011. ·This pioneering product was created by leveraging the behavioural expertise developed in the Vitality programme with the latest telematics technology. ·The unique Vitalitydrive programme encourages and rewards better driving behaviour and ensuring that vehicles are roadworthy. ·At the heart of Vitalitydrive is the DQ-Track telematics device that measures and reports crucial aspects of driving behaviour. ·Drivers on the higher driver status have 34% fewer claims than average or poor drivers (as measured by Vitalitydrive). ·Vitalitydrive provides up to 50% fuel rewards on clients’ monthly BP fuel spend. ·Young adults between 18 and 25 can receive further discounts of up to 25% on their motor premiums. ·Discovery Insure offers comprehensive vehicle, personal and household cover. ·Discovery Insure was voted second in the Short-term Insurance (Consumer Category) at the 2013 Sunday Times Top Brands Awards.